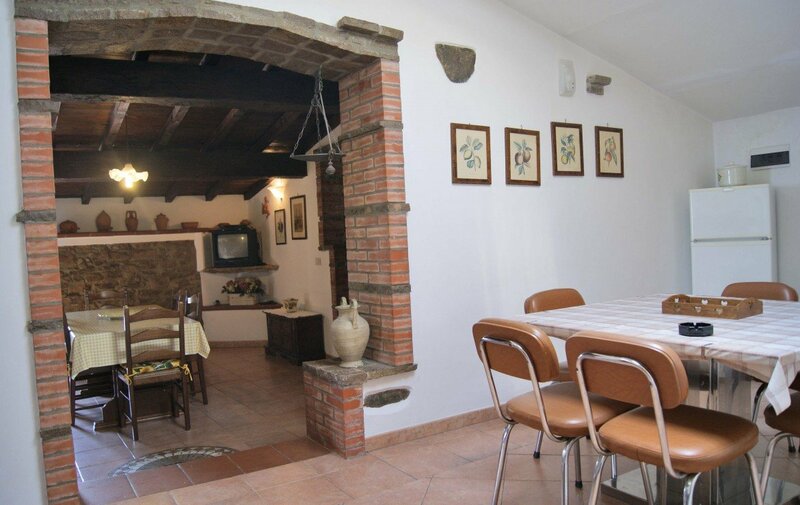 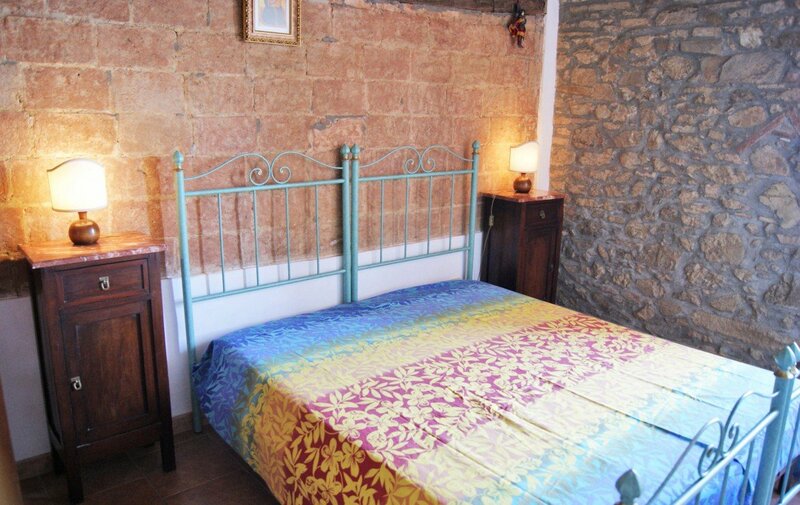 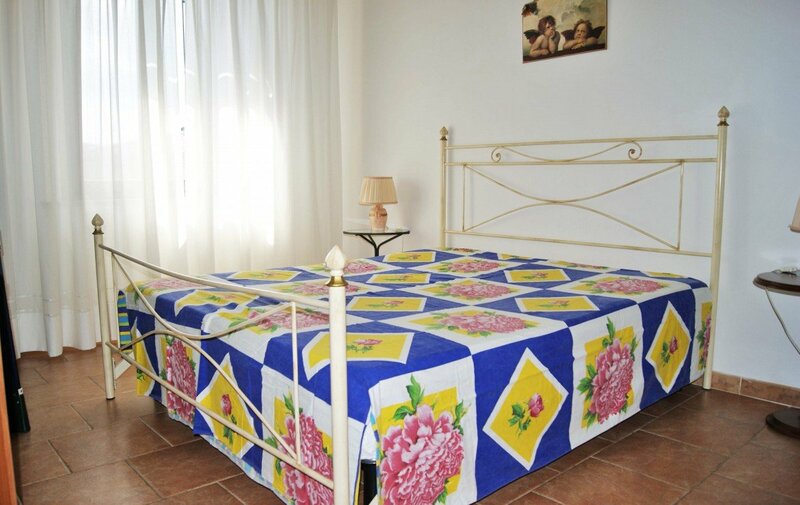 Restored big apartment 5 minutes on foot from the centre of Chianni village. 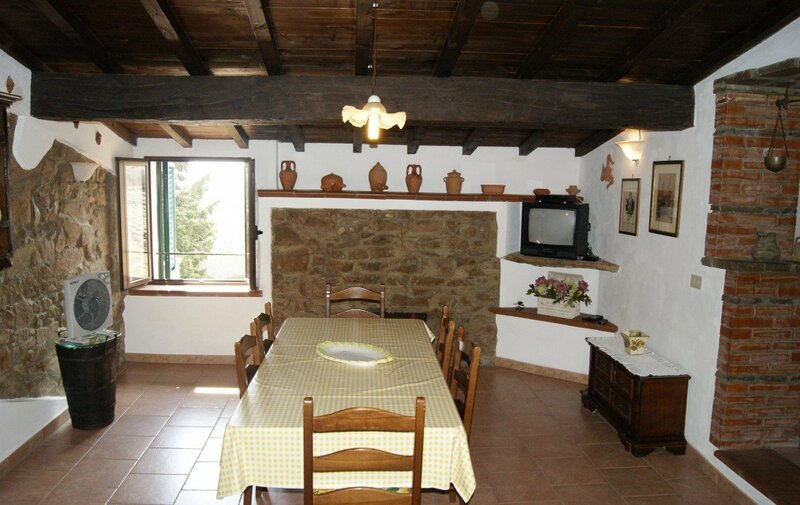 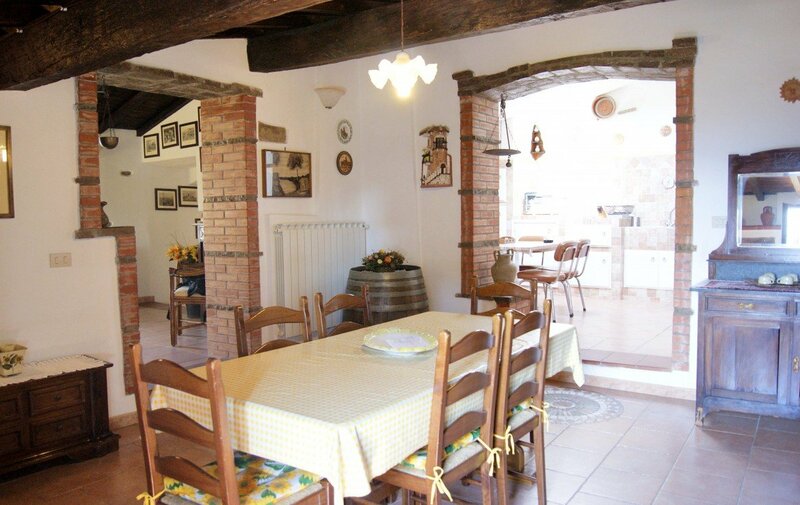 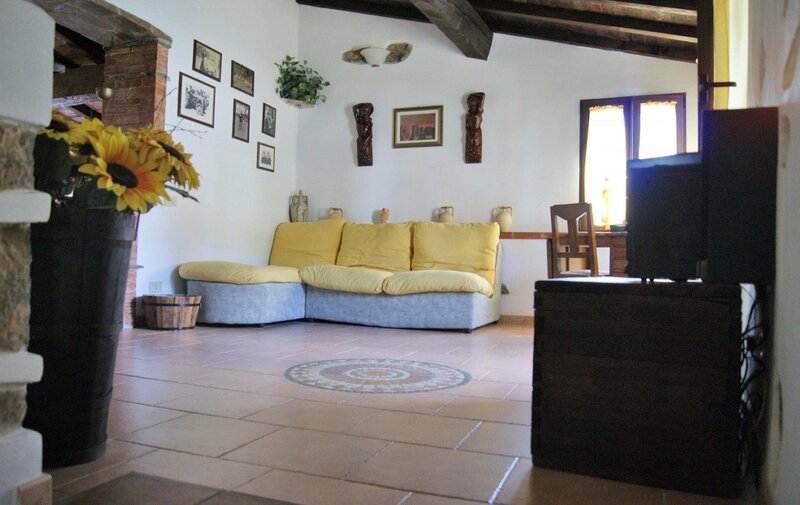 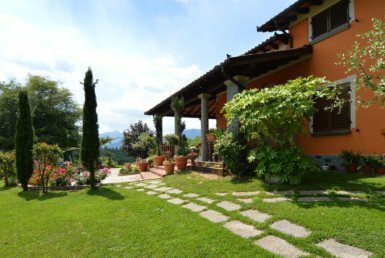 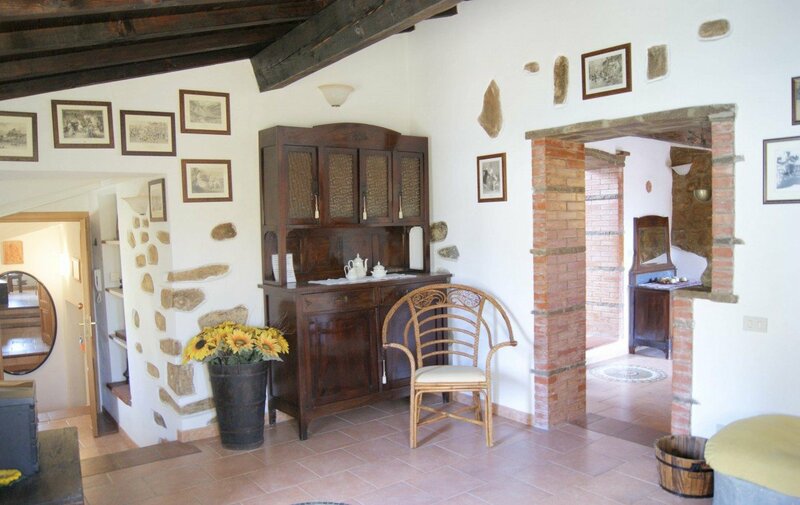 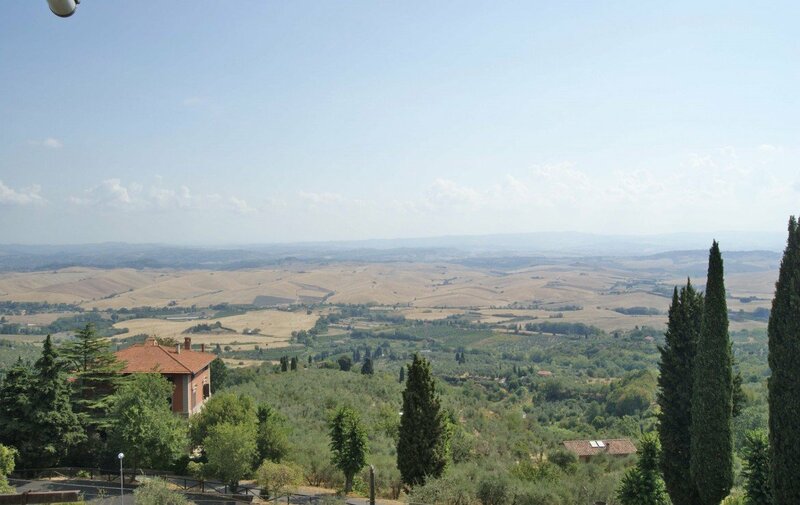 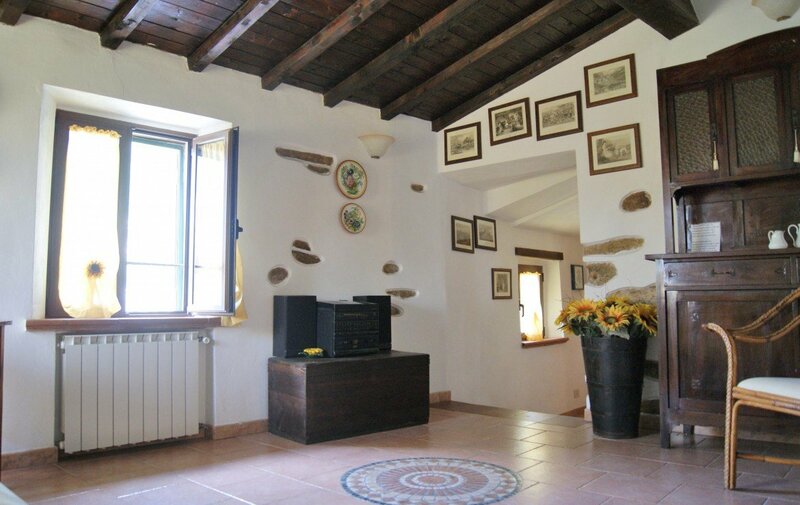 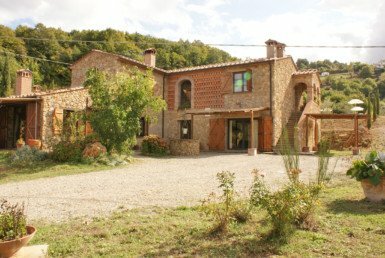 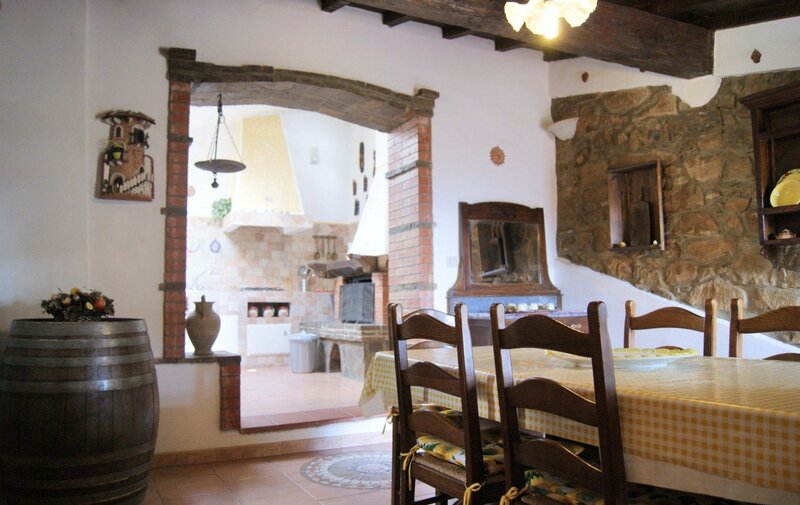 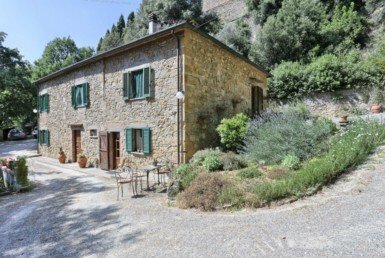 From the apartment you can enjoy a wonderful panoramic view on the hills around Chianni. 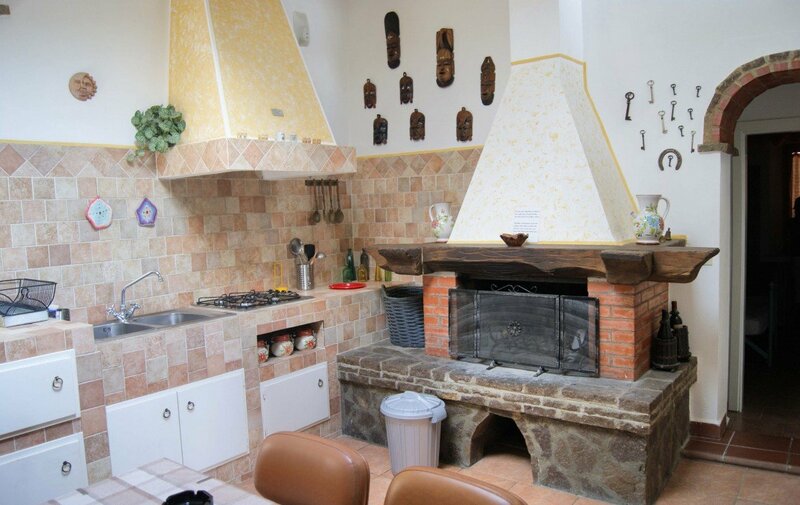  This apartment is on the 1 floor and it welcomes you in the nice living room, an arch brings you to the dining room and another arch connect the rooms with the big built-in kitchen where there’s the fireplace. 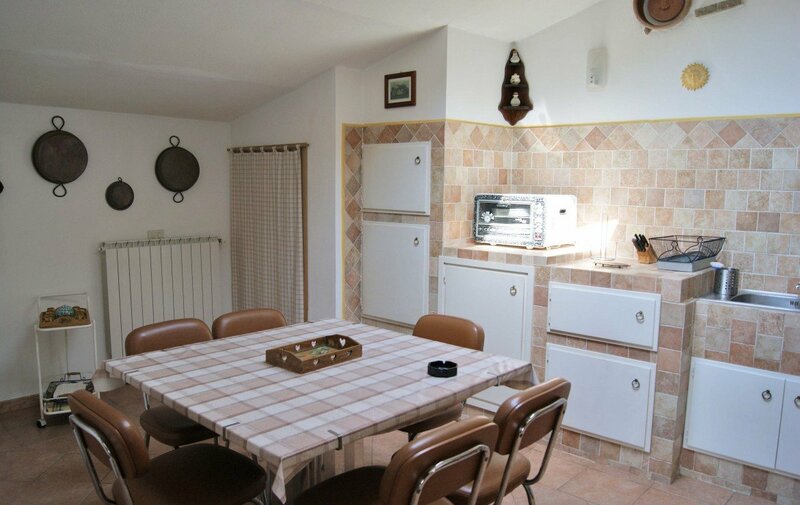 From the kitchen you reach the 2 bedrooms and the bathroom beside a closet. 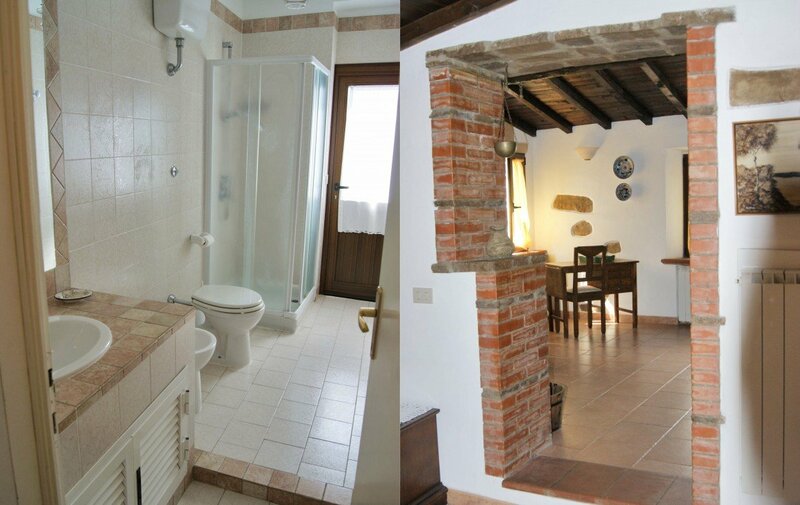 The bathroom has shower and a balcony. 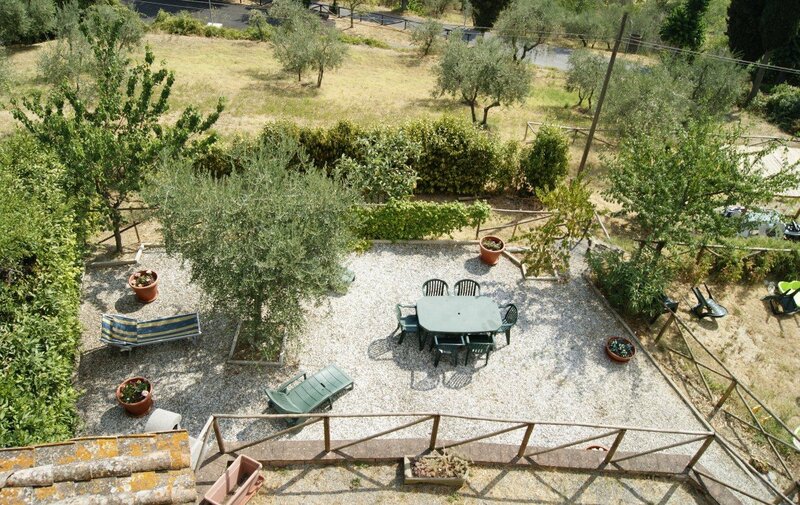 it is possible to purchase the garden too.